Vanaz Creation from India offers an exquisite collection of Ladies Cotton Kurtis & Designer Ladies Kurtis in unique color combinations and elegant designs. We are engaged in bringing our Indian culture and aesthetics to the international forefront through our beautiful merchandise soaked in tradition and quality. Vanaz Creation from India offers an exquisite collection of Ladies Cotton Kurtis & Designer Ladies Kurtis in unique color combinations and elegant designs. We are engaged in bringing our Indian culture and aesthetics to the international forefront through our beautiful merchandise soaked in tradition and quality. 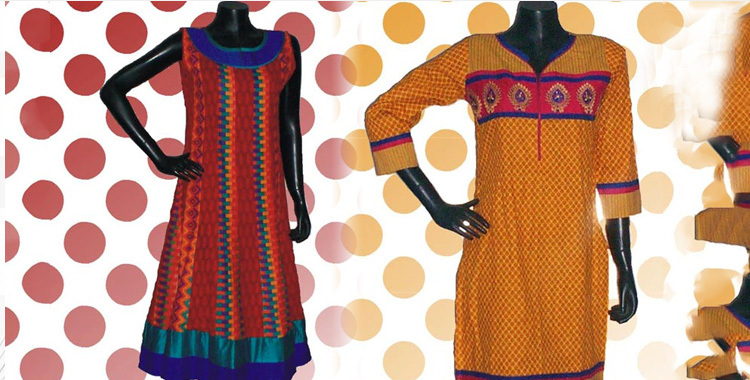 Our Cotton Kurti lines are the true representatives of traditional and contemporary India. The unique diversity of India with a wide range of exotic and native differences is reflected in our collection. 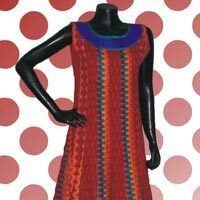 We have established ourselves as a distinguished Ladies Cotton Kurti Manufacturer and Supplier in India. Our Ladies Designer Kurtis are manufactured from soft fabric that is durable, skin friendly and is very comfortable owing to its sweat absorbing properties. Cotton Kurtis, offered by us are end-results of neat stitching and finishing by skilled tailors and designers. Our Ladies Cotton Kurtis have fine and detailed thread work done that makes them highly appealing and feminine. We also provide the unique facility to custom made apparels in fabric, design and color as per the choice of our esteemed customers.